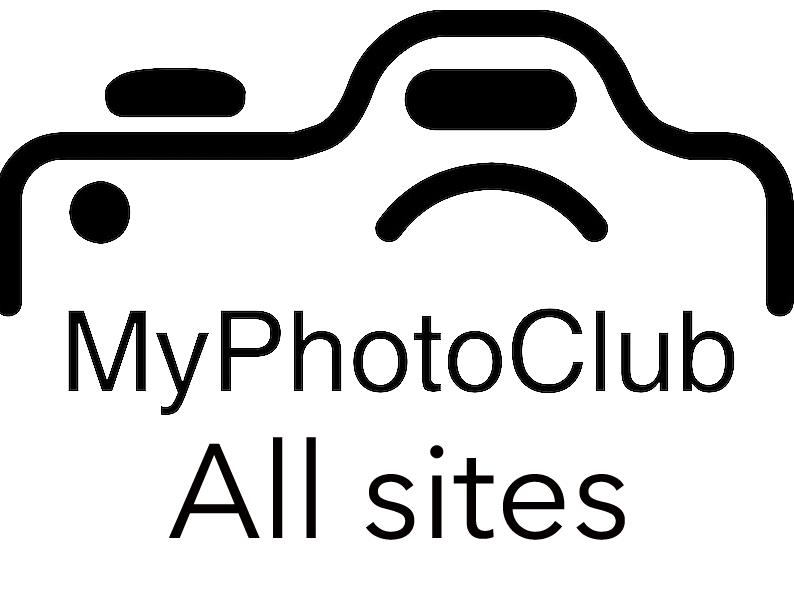 This site gives your club the opportunity to sample using the MyPhotoClub system. This site captures no member information as a series of guest accounts are used for your members to upload their entries. The judging process is simple and matches the system used by most national and internationally accredited competitions. This site is provided to your club to run a selection competition to select entries to be your clubs’ entry to the APS Australian Cup. Please follow the instructions as supplied by your club. Watch this video how it all works.